In a couple of recent blogposts, I ruminated about the idea of a return to simpler gaming values in a smartphone/browser game concept leveraging the EVE IP and API data whilst focusing on ship crews and management. It seems the gaming gods heard me and like mana from digital heaven, FTL: Faster Than Light appeared and answered half of my prayers. FTL is not EVE-related, but it does go a long way toward providing the ship and crew management game I yearned for. 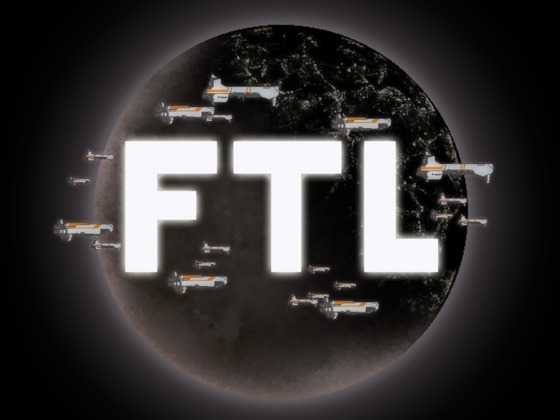 FTL is a single-player game which gives you command of a ship on a desperate mission for the Federation – apparently the losing side in a recent war with the Rebels. With a nod to the opening of Star Wars: A New Hope and Firefly, your small craft carries data vital to your allies, but the advancing Rebel forces are in hot pursuit. The initial gameplay sees your under-crewed and under-strength craft using a network of navigation beacons to cross a sector of space by using its titular FTL drive. Each beacon the ship jumps to works as an encounter which may result in combat, trade or discovery. A simple text choice often gives the player decisions to make, resulting in different outcomes. The real meat of the gameplay comes with the micromanagement of ship systems and how the crew interact with them. Real-time combat consists of a schematic of the ship, detailing the interconnecting rooms, each housing a separate system such as engines, shield and weapons. 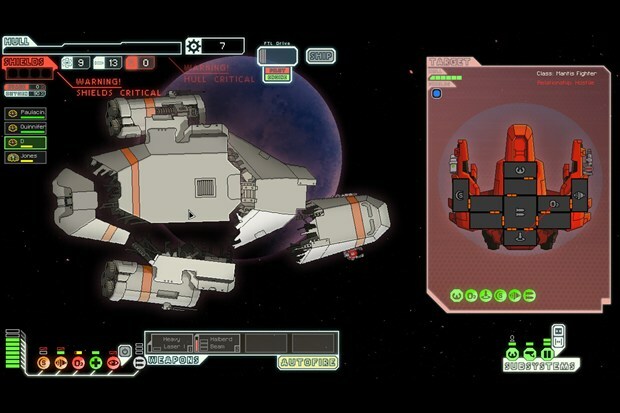 A similar display of the enemy ship allows the targeting of specific systems in a tactical combat mechanic that evokes the final battle between Kirk and Khan in Star Trek II: The Wrath of Khan. System performance can be boosted by assigning crewmen and incoming damage, fires and boarding parties must be tackled by the crew. 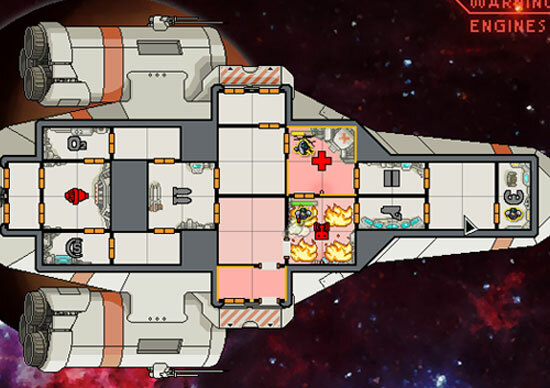 The graphics are rudimentary but effective and the finely-balanced gameplay is addictive, with the steadily increasing pressure of the pursuing Rebel fleet forcing the player to stay once step ahead despite dwindling fuel, inadequate ship systems and the ongoing need to scrounge for more resources. The overall effect is a tight, immersive and well-balanced game experience that I am just a little enamoured with right now. I really hope the two-man indy development team see their way to expanding on the gameplay, perhaps providing a more open, sand-box exploration game-mode to compliment the existing pressure-pot story mode. Available on Steam for only £6.29 ($10), it really is worth a look. My best friend bought this game for me. QUite addictive.